Eli Lilly is banking that new drugs will counter the massive drop in profits from losing exclusivity of its top-selling antidepressant Cymbalta. The FDA already approved six less costly versions of the drug after its patent expired Dec. 11, 2013. The patent loss is expected to take a huge bite out of the medication’s multibillion-dollar profits. The drug generated Lilly sales of $4.2 billion between January 2012 and September 2012. Lilly is navigating through some rough seas as competition from generic drugs and lawsuits prompted the company to look to other medications, including those to fight Type 2 diabetes, in order to stay afloat from the loss of their flagship antidepressant. Lilly hoped its antidepressant candidate edivoxetine would soften the blow of losing Cymbalta, but the pharmaceutical ditched the drug after it failed Phase III clinical trials. That flop followed disappointments in clinical trials for drugs to treat Alzheimer’s disease, breast cancer and schizophrenia. Last year, Lilly’s patent on its popular insulin drug Humalog, which earned the company $2.4 billion, also expired. In 2011, the company also lost the patent to its bestselling drug Zyprexa. 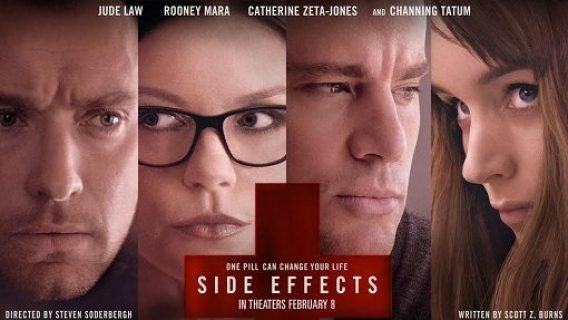 Sales for the drug, which treats schizophrenia and bipolar disorder, totaled $5 billion annually. Cymbalta’s profits helped keep the company afloat after that loss. These losses echo those the drugmaker suffered after it lost the patent to Prozac in August 2001. It once accounted for nearly a quarter of Lilly’s entire revenue. Generic competition for Prozac sunk Lilly’s sales of the drug by 66 percent, and greatly compromised the company’s future profits and market value. The pharmaceutical giant in 2013 announced plans to introduce three diabetes medications in 2014. Empagliflozin is one of those drugs that Lilly is hoping will have positive clinical trial results. It’s in a class of drugs to treat Type 2 diabetes called sodium/glucose cotransporter 2 (SGLT2) inhibitors. These drugs work by blocking reabsorption of glucose by the kidney and increasing glucose excretion, while lowering glucose levels in diabetics with high blood sugar levels. Johnson & Johnson’s version of the drug, Invokana, was approved in March by the U.S. Food and Drug Administration (FDA.) The agency is requiring five post-marketing studies to monitor a variety of potential side effects of that drug. Focusing on diabetes meds to boost the bottom line could work in Lilly’s favor. Sales of insulin-controlling drugs Humalog and Humulin have given the company unexpected positive third quarter results. Meanwhile, losing Cymbalta’s patent forced the company to enact a salary freeze, and plans to reduce operating costs by cutting 1,500 jobs. Lilly also plans to focus on sales of diabetes medications in foreign markets and developing countries. Losing a high-grossing drug like Cymbalta isn’t exclusive to Lilly. 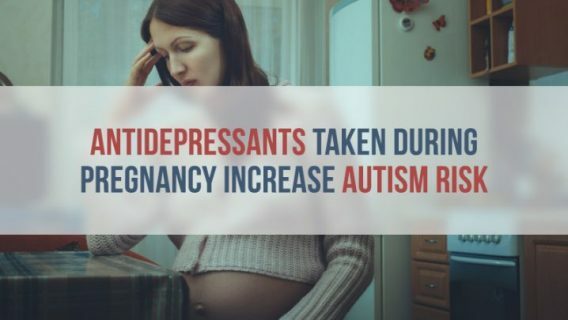 Other antidepressant manufacturers have seen a decline in sales due to patent losses and lawsuits surrounding the dangerous side effects of their drugs. 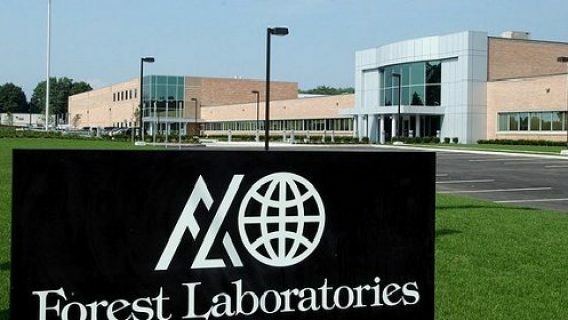 New York-based Forest Laboratories, which manufactures Celexa and the popular drug Lexapro, saw steep drops in sales once it loss U.S. patent exclusivity in March 2012. At its peak, sales for Lexapro use to be the second leading brand in the market. It earned Forest $2.3 billion, but saw those revenues sink by 90 percent following loss of its patent. Lexapro has been linked to birth defects in women who took the drug during pregnancy. Those problems range from miscarriage and heart defects to severe and potentially deadly cranial deformities. 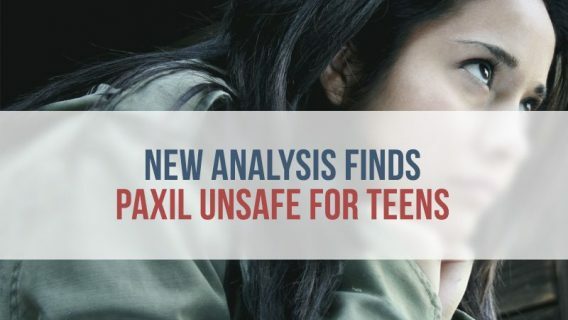 Lexapro and Cymbalta are in a class of drugs called SSRIs (selective serotonin reuptake inhibitors.) Other drugs in this class include Paxil, Prozac and Zoloft. Even though they are used to treat depression, these drugs have been linked to an increase of depressed and suicidal thoughts and actions in people who used them. 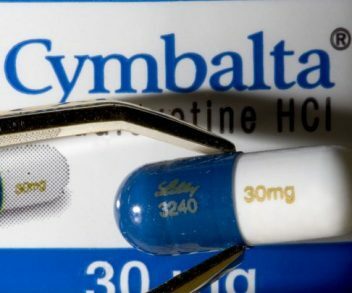 The FDA approved Cymbalta for several uses other than depression. In addition Cymbalta is also prescribed for generalized anxiety disorder and chronic musculoskeletal pain which includes osteoarthritis and chronic lower back pain.